What’s the buzz about double cleansing and what does that mean? Double cleansing is twice as effective as just using a cleanser to break down the skin’s barrier of oil and sweat to deep clean pores. It’s important to choose the most appropriate cleansers for your skin type – NOT to just use the same cleanser twice. In preparation for your facial, Molly will examine your skin under a magnifying glass to see what techniques and products will best dissolve those layers that prevent skin care products from reaching the healthy skin underneath. This commonly involves a custom blended makeup dissolver and an appropriate cleanser with gentle massage to ensure a clean surface. 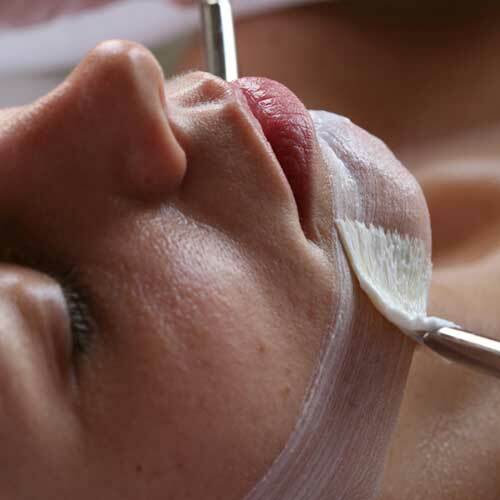 Get down to the newest skin cells with double cleansing during your next facial with Molly. Call or text Molly at (509) 575-4555 today for an appointment.